Holiday greetings! I just got back from a trip to Hong Kong and Singapore, and will be leaving soon again to visit family in the midwest. Combined with a jet lagged baby, Christmas shopping, and other writing commitments, I’m afraid I haven’t been able to update this blog sooner. I’m so eager to do a recap post of my trip to Asia, but before that I wanted to get my yearly best-of lists up before it’s too late to do any more gift shopping! So without further ado, here’s a list of my favorite pastry-related things this year – any dessert lover would be happy to find one of these in their stocking, or perhaps you’ll find something to add to your wish list! 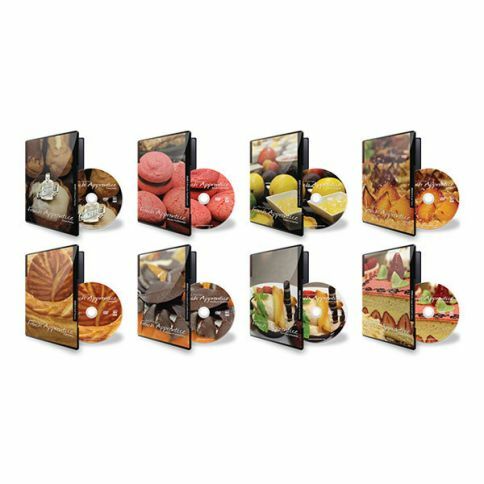 If you’re dreaming of going to pastry school but haven’t found your way there yet, the French Apprentice DVDs are the next best thing. They’re also a good alternative to the slew of baking cookbooks out there, for those who want to see visual demonstrations of key pastry techniques. The DVDs feature Chef Alain Desgranges, who trained in Paris and went on to open his own patisserie in Melbourne. There are eight DVDs, each devoted to a specific subject like chocolate, choux, or cakes. Check out the website for a full listing of the topics covered – each DVD runs about 2 hours+, so you get a lot of content. You can purchase the DVDs individually or as a set. Note they ship from Australia, but they offer free worldwide shipping – a great deal! Although I’ve made macarons many a time, I know it’s still a daunting prospect for many (heck, with a learning-to-walk baby, it’s a daunting prospect for me!) 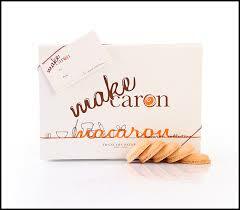 Chef Francois Payard has come up with a pretty ingenious new product – his Makecaron is a pack of pre made macaron shells, ready to fill. These are macarons made by one of New York City’s best-known pastry chefs, so I’d be tempted to try them anyway in lieu of a visit to NYC. The Makecarons come in three colors so far: red (raspberry), yellow (vanilla), and brown (chocolate). Chef Payard encourages bakers to get creative with the fillings and posts suggestions and recipes on the Makecaron website. I still believe in making your own macarons, but these are a really nice product, and they’d be great for when you want to focus on the more creative aspects of say, experimenting with fillings and decorations. 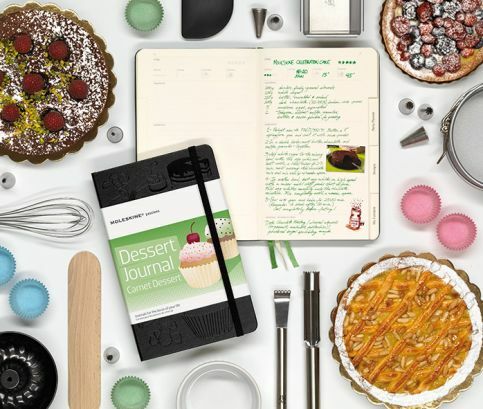 Moleskines are the classic choice for discerning notetakers , but now there’s a special version for bakers: Moleskine Dessert Journal . Beneath a cover embossed with cakes and candies are specially designed pages for recording recipes, sketching out dessert designs, planning out parties, and jotting down stray ideas and sources. There’s also a page of common conversions and a cake-slicing guide. I’m thrilled that fellow blogger(among other things) Sara Rosso was brought on as content consultant for this journal – such a cool addition to her many accomplishments! 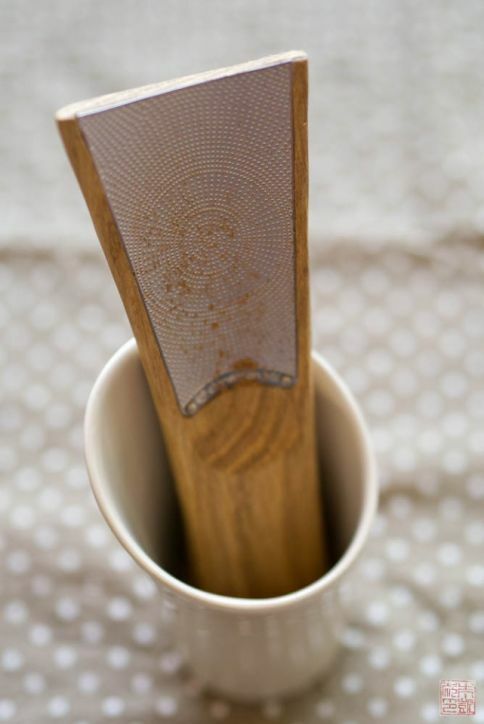 I already did a review of Cinnamon Hill’s cinnamon grater but it’s such a nifty, giftable gadget, especially when paired with some cinnamon sticks, that I had to include it again. You can grate cinnamon over your fresh-baked cookies, your breakfast pancakes, your holiday eggnog…the list goes on. Everyone has a jar of Nutella squirreled away somewhere in the pantry. 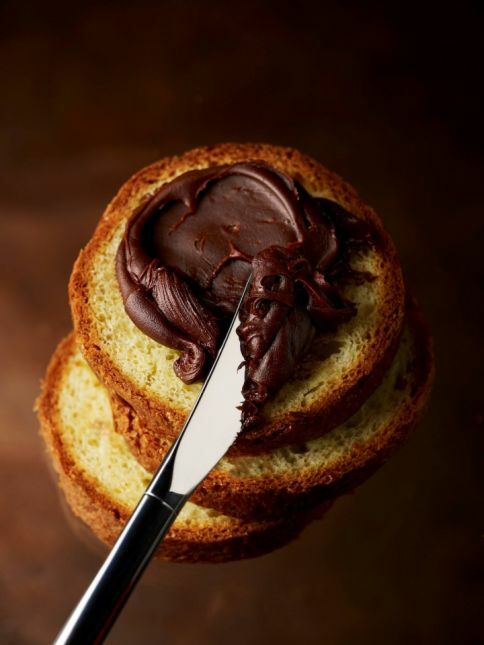 How about the next level of Nutella? By far my most precious acquisition from Hong Kong, Pierre Hermé’s Infiniment Praliné Noisette – a fantastically luscious hazelnut spread laced with bits of caramelized hazelnuts. “Sinful” seems a tired and overused shorthand to describe indulgent foods, but in this case it’s the only word I have to describe the delight of eating this by the spoonful, straight from the jar. Expect a longer write up of my trip to Pierre Hermé HK soon! 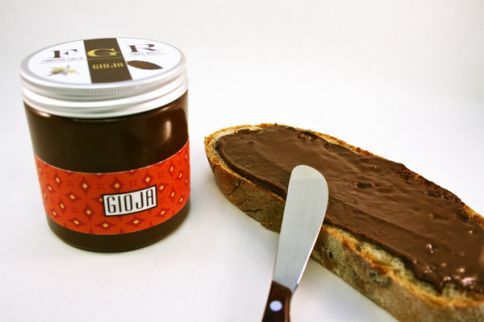 FGR’s Gioja uses only Piedmont hazelnuts in a creamy, intensely nutty spread. FGR is a Marin-based chocolate company started by two Italian pastry chefs who have brought their skills to the Bay Area. I first tried their Gioja at a chocolate festival and I was hooked. Definitely worth the splurge! Dandelion Chocolate is one of my favorite chocolate shops in San Francisco, partly because they’re constantly pushing the envelope of what a chocolate shop can be. 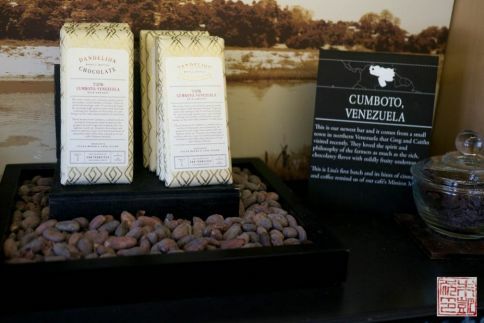 The owners are are dedicated to educating people about chocolate as they are devoted to making some really tasty bars. So take a chocolate tasting class one step further and you have a Chocolate Making Class. The class starts with a cocoa nib tasting and ends with you taking home some freshly made chocolate. A wonderful way to learn about bean to bar from some really great people. Hope you’re all staying warm and enjoying the holiday season!